A short while ago, a one MarkGrass discovered the remains of an unused debug menu in the North American PlayStation version of Mega Man 8. With a little coding know-how and elbow grease, he's at last brought these features to the forefront. The final product, a custom hacked version of Mega Man 8 with access to all sorts of developer features. Download it here. Accessing the debug menu is simple: press select on controller 1 during gameplay. There's a sound test, stage select, weapon and item modifiers and other neat little things to explore. Check out the included readme for the full instructions. Props to Mark for getting this up and running. Also, this does not count as the third Mega Man dump I promised. I was initially eying a release this weekend... but we're still looking into things. Research, mostly. It should be out soon, though. Does it work in both the PlayStation and Sega Saturn versions? I will be pumped if people make quality level edits of this game some day. Seems like a nice engine for such things. Is this American version ? 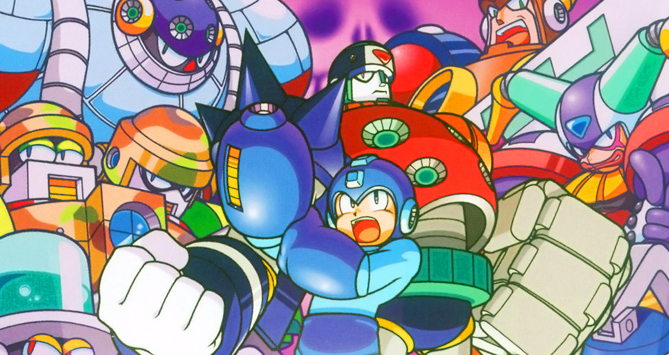 Sometimes you used Megaman for Japan version and made me confused. Is it American version ? North America. I specified that, yes. Do Mega Man Legends next! :D Both MML and MML2 appear to have debug features in the final version.